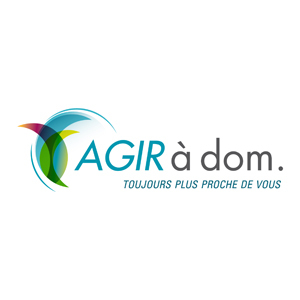 AGIR à dom is the first associative health care company, supporting patients with chronic disease. AGIR à dom has an expertise of over 40 years in chronic diseases and has very strong human values. We know perfectly chronic respiratory diseases and their treatment (Continuous Positive Airway Pressure, Oxygen, Non-Invasive Ventilation), perfusion, artificial nutrition, diabetes, Parkinson’s disease. 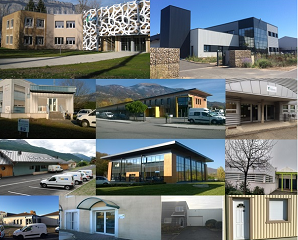 We follow more than 30 000 patients in the southern half of France, with more than 360 employees, all experts in their field of expertise. IC@dom subsidiary, private structure operating as a research center with the capacity to perform clinical research in the patient’s living environment. AGIR à dom also includes a research and development department focused on the evaluation and improvement of its businesses.